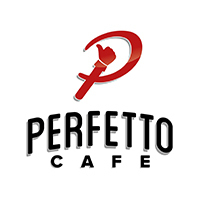 Aiming to serve hearty homemade meals with the freshest food ingredients of the highest quality in the market, Perfetto Café is a home to the perfect dining experience where you can leave your worries about eating out behind. They dedicated themselves to originality, quality, and perfection in everything they do, all for the sake of bringing you the top dining experience in the heart of the city. 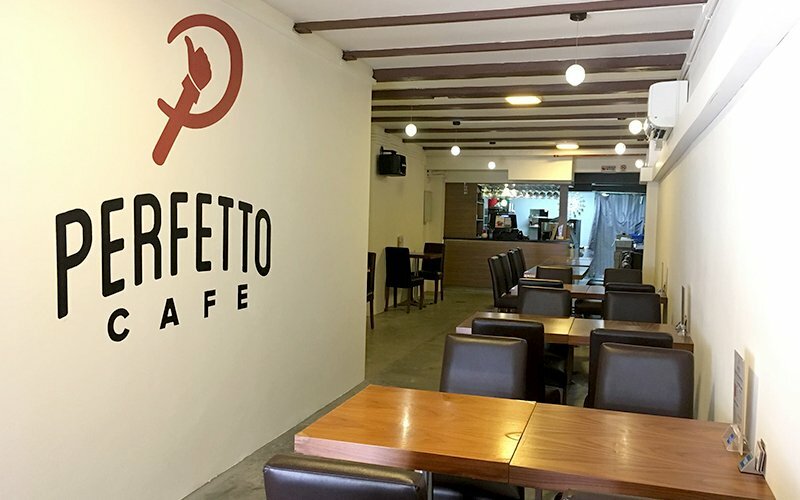 Perfetto Café's recipes are all created from scratch, and every home-made dish is the result of the imaginative Perfetto chefs and their masterful hands at work. Their menu features a wide selection of healthy small bites to scrumptious main course at inexpensive prices, recreating the home-dining experience at their comfortable atmosphere that feels just like home.